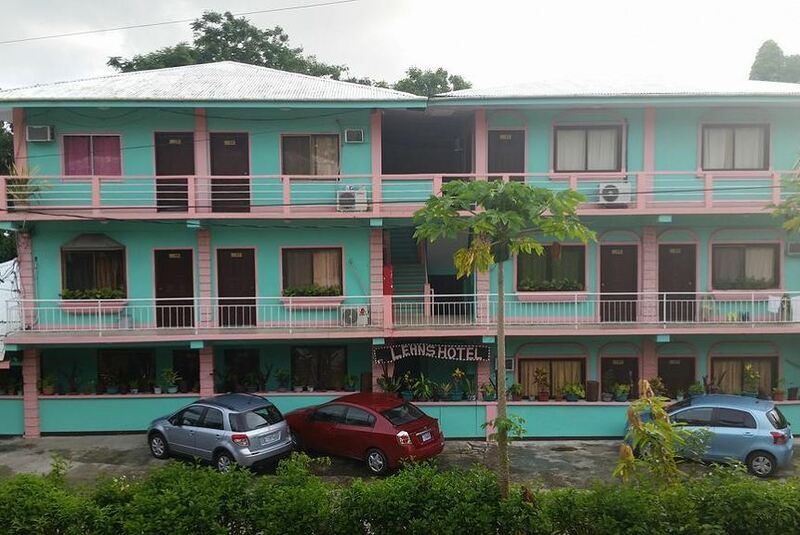 LEHNS Hotel & Apartments features rooms in Koror. This hotel has air-conditioned rooms with a private bathroom. The accommodation provides a 24-hour front desk.